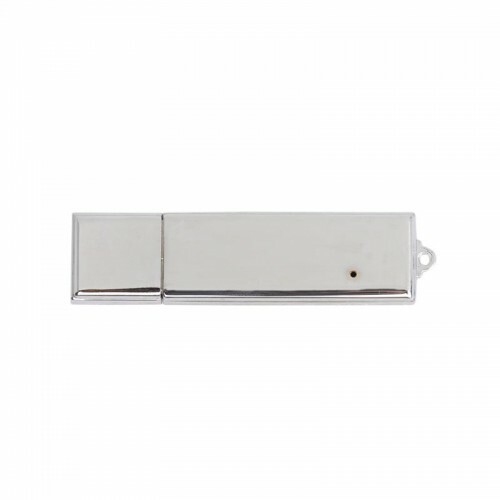 Slim and stylish the Flair Metal Flash Drive is a popular metal USB option for those in the banking and corporate sectors. 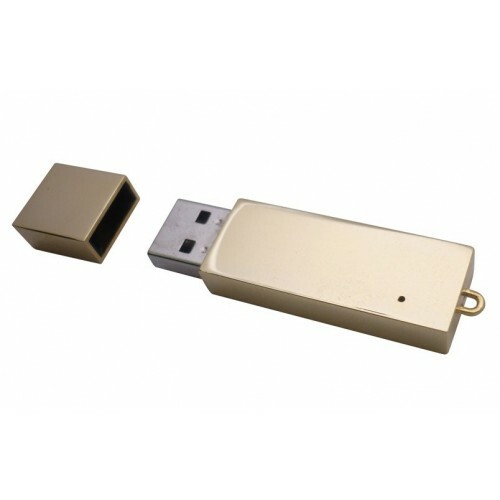 The Flair is available in several premium metal finishes to ensure your flash drives look their best whether you're giving them to staff or handing them to recipients and a marketing event. 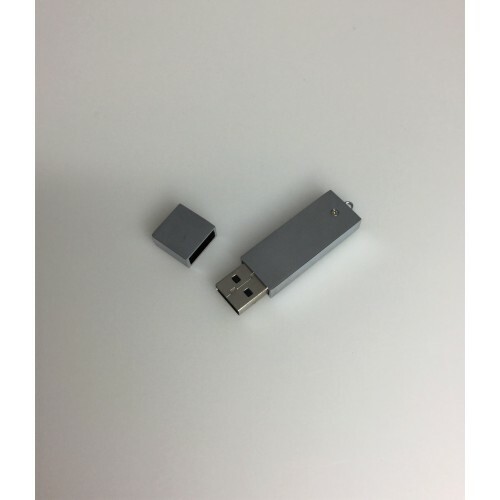 These USBs have a heavy metal outer case which we will laser engrave with your custom logo. 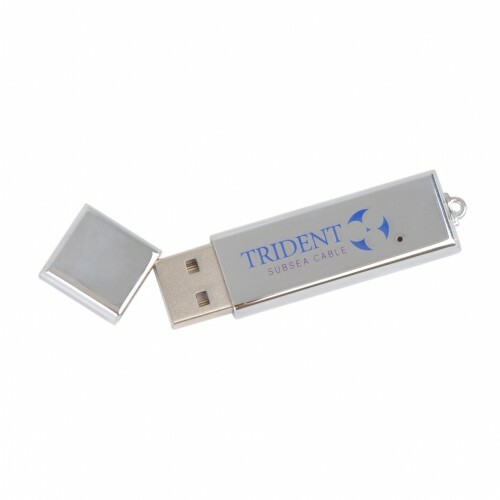 Inside the units, we only utilise Grade-A USB 2.0 (or 3.0 upon request) memory chips sourced from data industry leaders such as Toshiba, Samsung, Sandisk, and Hynix. 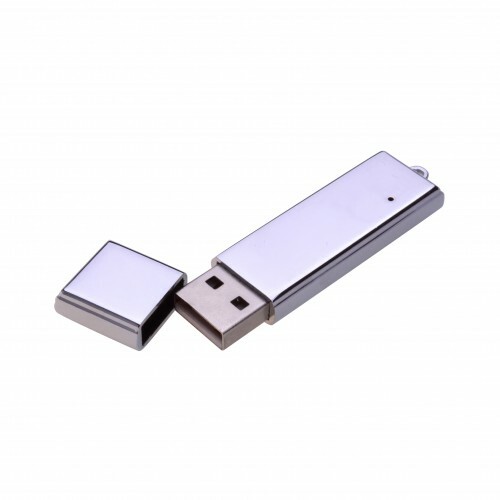 Solidly built and artfully designed, USB Planet will brand this USB with your design and get your name out there with flair. 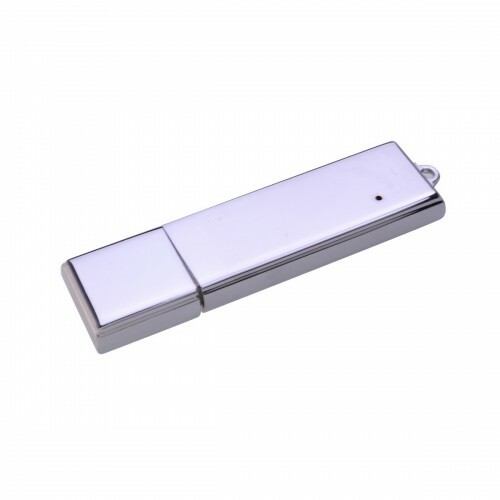 Metal flash drives make great corporate gift items because they are intended for daily use over a long period. 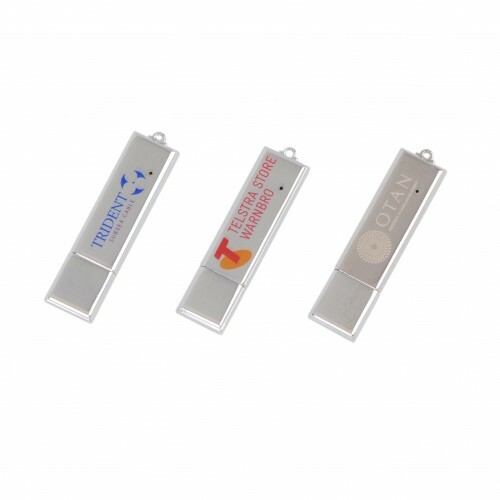 Enjoy excellent brand exposure when we put your design on these Flair USB flashdrives. 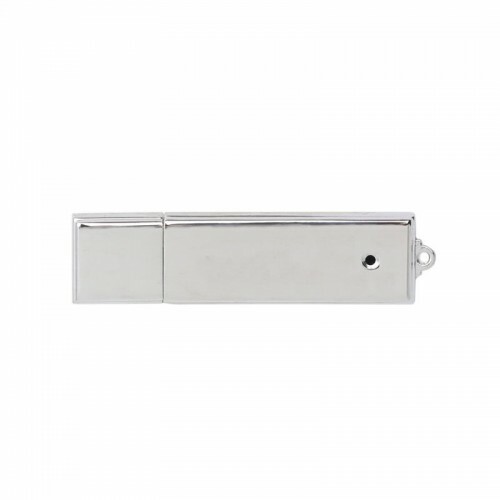 Our pricing includes one position laser engraving of your logo. Additional position engraving and print options are available - enquire with our sales team about tailored pricing. Our prices exclude GST and include all setup costs. We can upload data to your customised flash drive for up to 150MB free of charge. 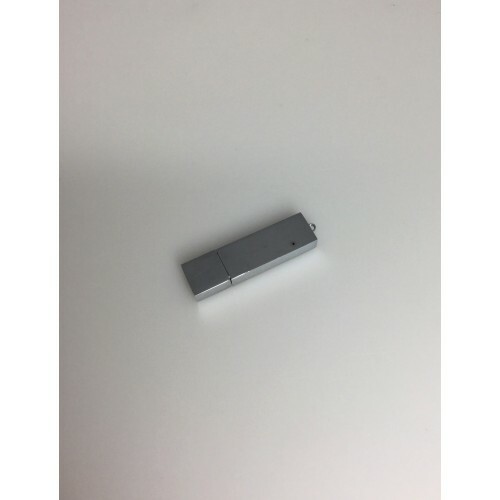 These custom flash drives are packed and shipped in individual polybags. 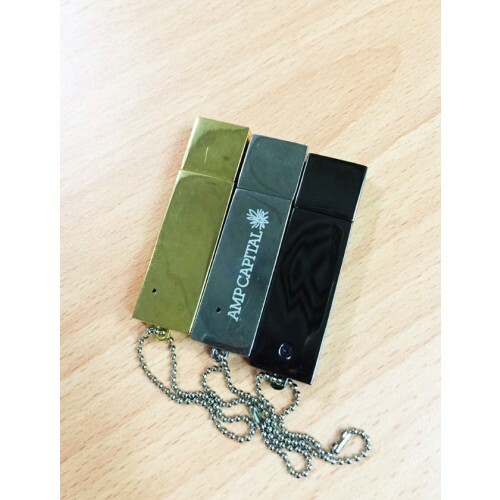 Ask our friendly sales team about optional accessories such as a magnetic gift box/ tin case/ PVC clear case/ mini lanyard/ long lanyard/ keyring and velvet pouch. 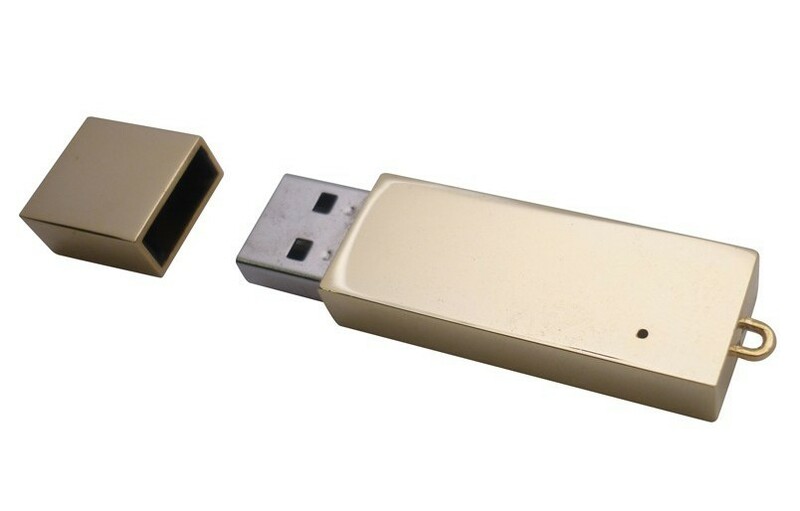 The general turnaround times for the Flair metal flash drives is 2-3 weeks upon art approval. Faster turnaround is available. Limited options and colour may apply, please enquire further. Quoted prices are ex GST. 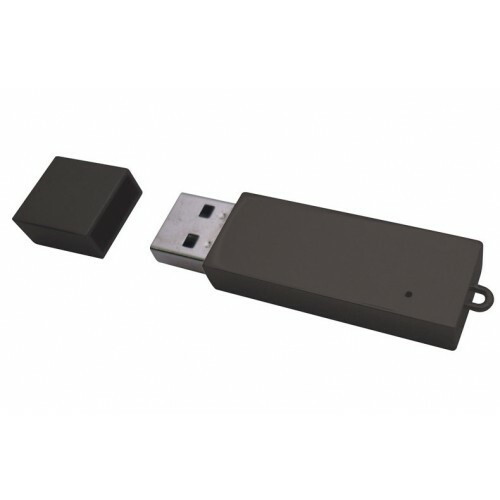 Deliveries can be made to all states including NSW, ACT, VIC, QLD, TAS, NT, SA, and WA. 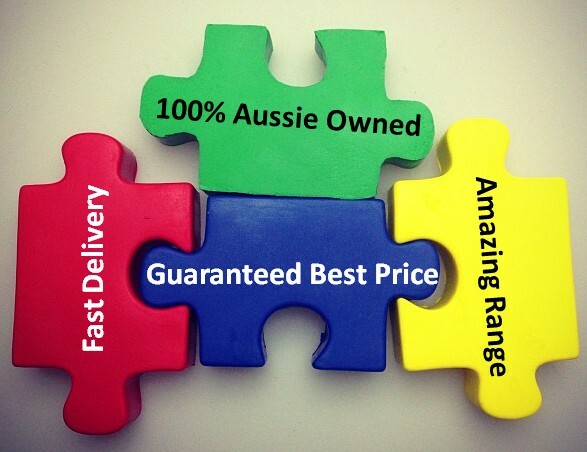 We are proud to deliver Australia wide.